VISION Volleyball Club has decided to focus on its growing number of summer camps and will continue to develop training videos for coaches throughout the summer. With the focus on improving its indoor programs, VISION Volleyball Club will look to return with some beach programs in the summer of 2020. Try out the new indoor beach courts at The Beach Volleyball Center. 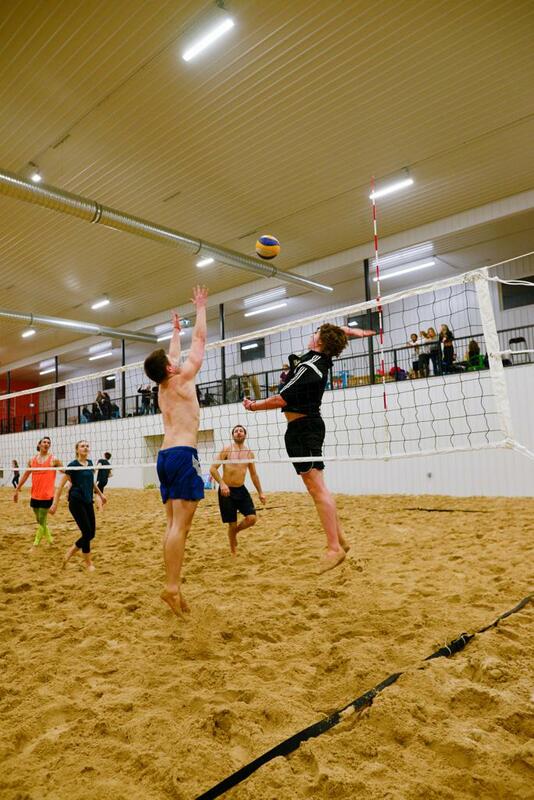 The Indoor Beach Centre offers four full-sized sand courts, mezzanine viewing area, music, as well as a fully licensed Tropical Sandbar and kitchen. To try out the experience before season begins. Bring team, family and friends to have fun at the open house. Early-bird Registration $600 before December 01, 2018. Registration fee $700 until December 31, 2018. Friday Beach Night - Volleyball Winnipeg Adult league now offers Winter League Indoor Beach Volleyball at The Beach Volleyball Center on Friday Nights. 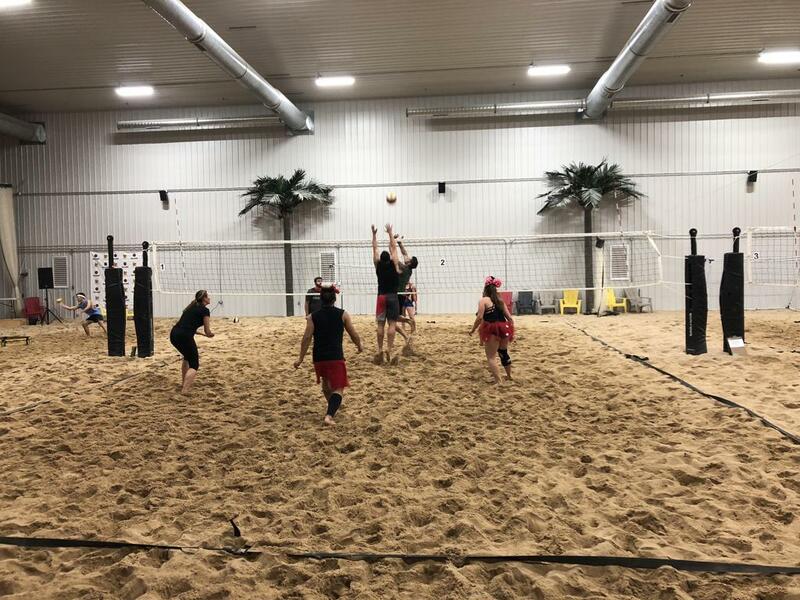 The Beach Volleyball Center is a new indoor beach venue in Manitoba that offers teams a place to play indoor volleyball all year round. 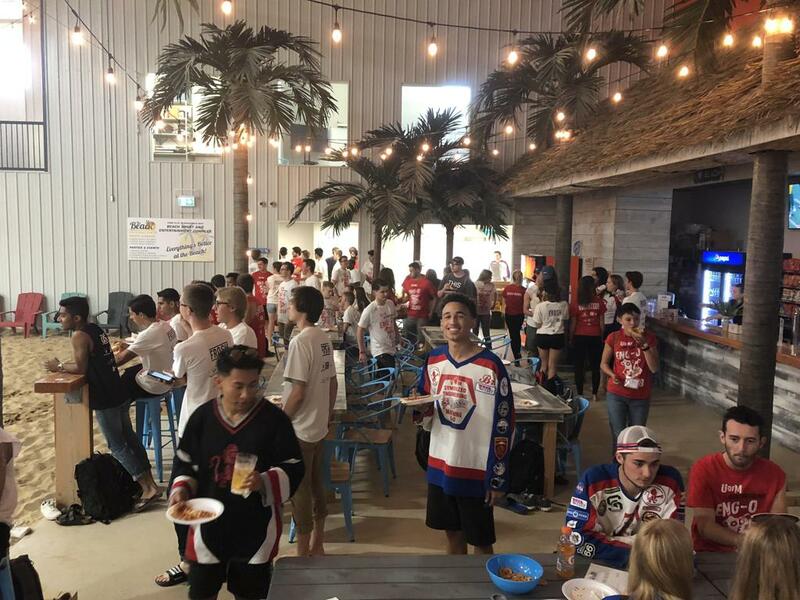 - Great venue for after-game socializing! Volleyball Winnipeg beach rules are relaxed and pretty universally the same as most beach leagues. Venue: The Beach Volleyball Center Inc. Learn how you can become a stronger beach player? Click here!